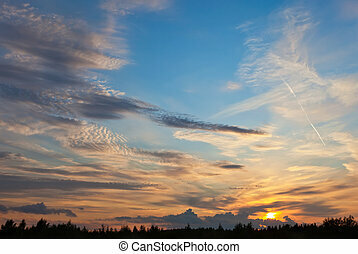 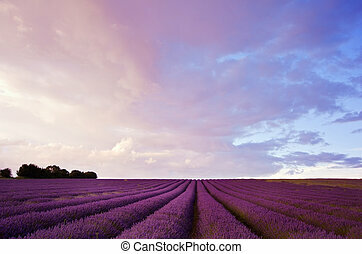 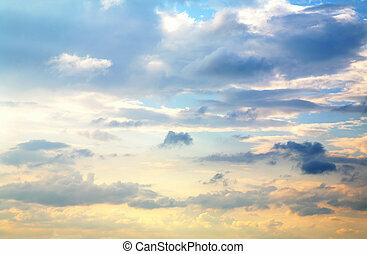 Beautiful sky. 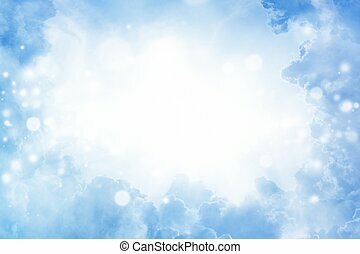 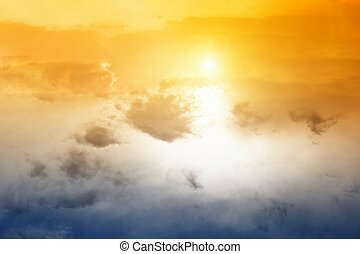 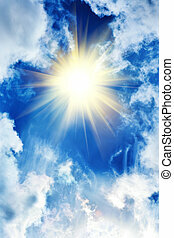 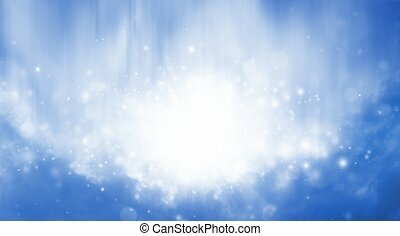 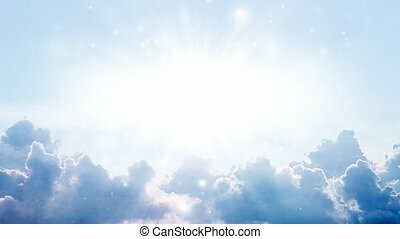 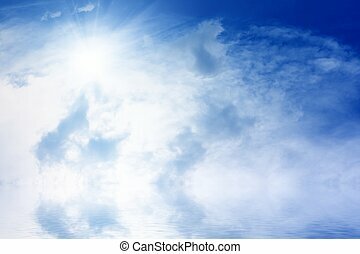 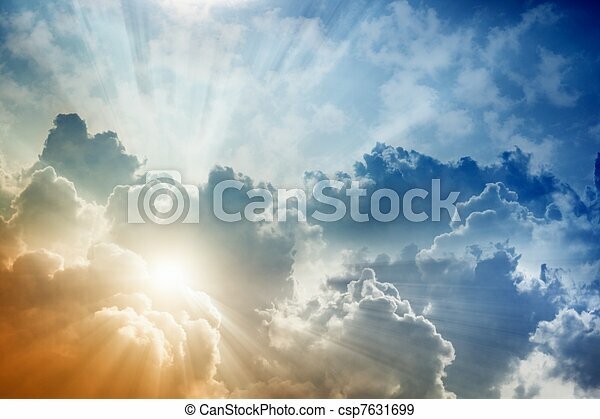 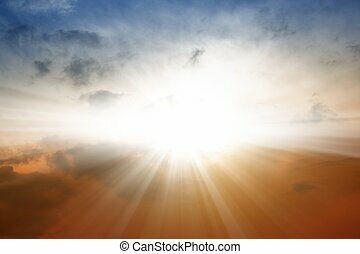 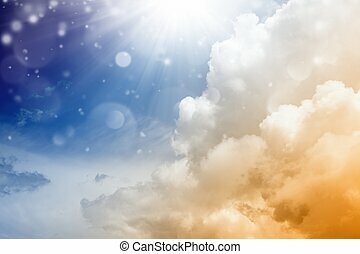 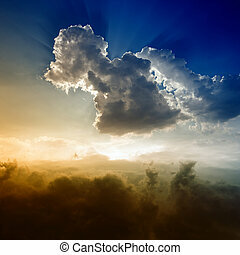 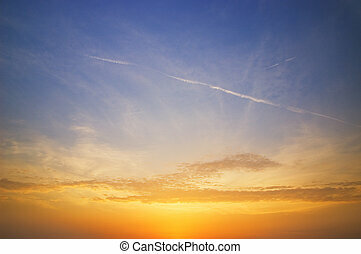 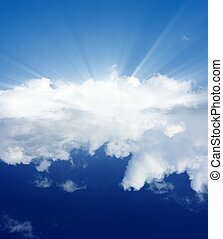 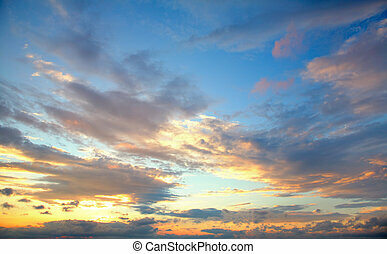 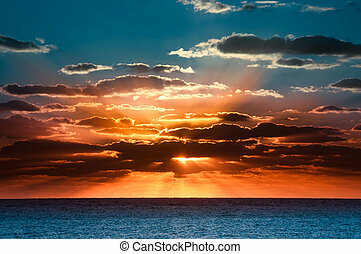 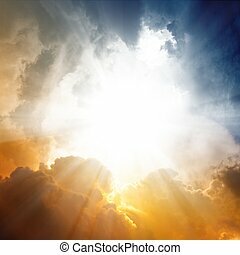 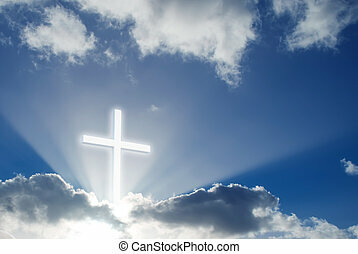 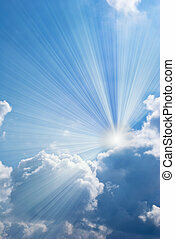 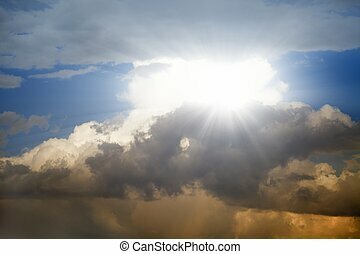 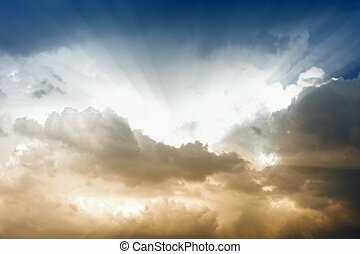 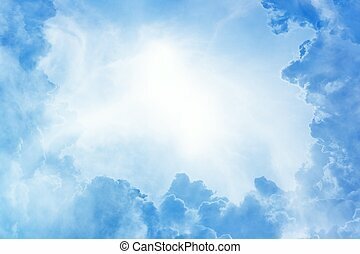 Light from above, bright sun, blue sky and clouds. 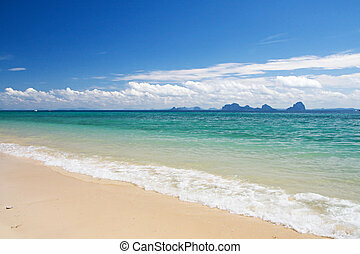 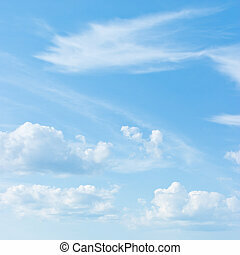 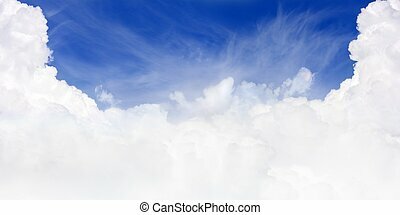 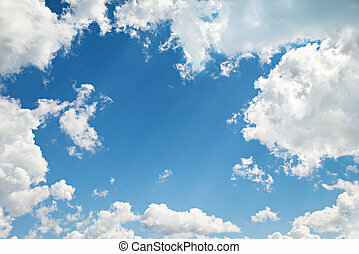 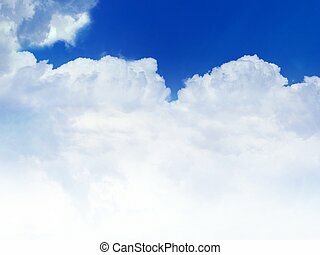 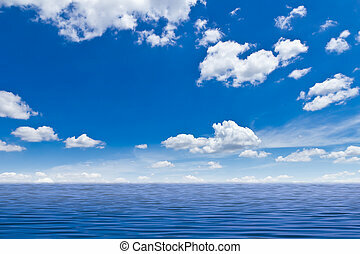 Beautiful blue sky, white clouds. 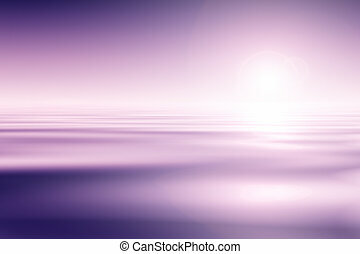 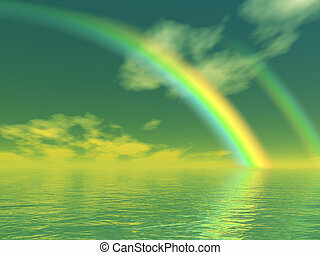 Perfect for background.